Bridges Israel, an independent affiliate of London-based Bridges Fund Management Ltd., has invested NIS 25 million ($6.93 million) in Israeli hostel chain Abraham Hostels and Tours Holdings Ltd., the hostel chain announced Tuesday. The investment will go towards opening new locations for the hostel chain. 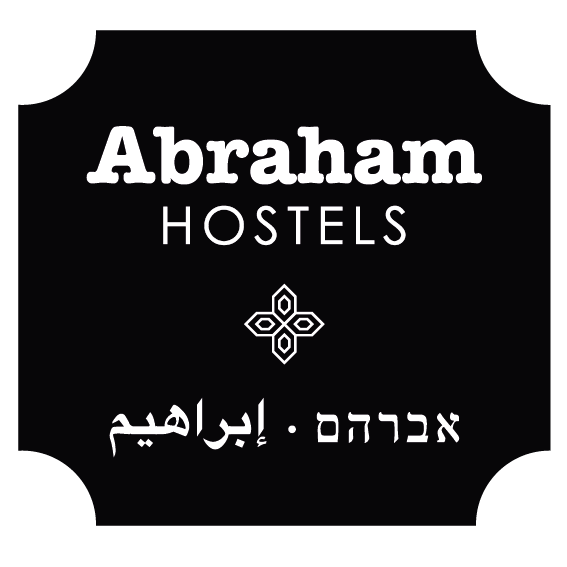 Abraham Hostels first location opened in Jerusalem in 2010. Since then, the company has opened additional locations in Tel Aviv and Nazareth and has launched a tour company called Abraham Tours operating daily tours to locations such as the West Bank, Jordan, and the Dead Sea. Abraham Hostels intends to use the investment to open additional locations in Jerusalem, in southern resort town Eilat, and in the Dead Sea area, the company said in a statement. The chain intends to open locations outside of Israel over the next few years.